In his first book, "Badluck Way," Andrews wrote about his experiences on a cattle ranch in the southwestern part of the state near Yellowstone National Park and conflicts with wolves. 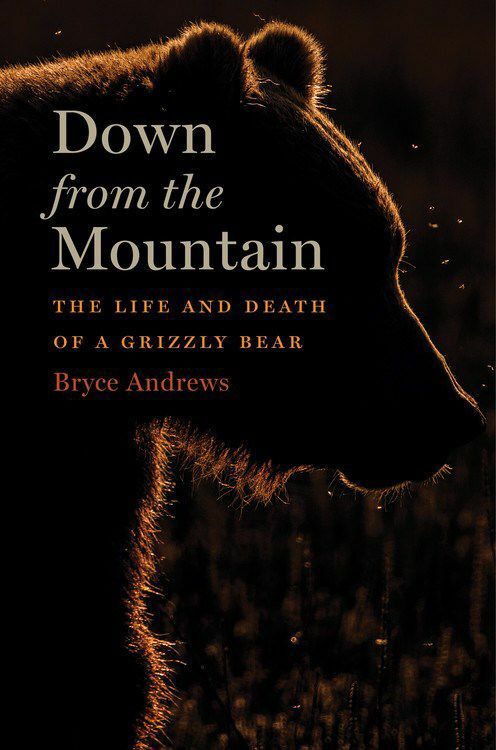 In "Down from the Mountain," Andrews is working for a group called People and Carnivores in the Mission Mountains helping small ranchers deal with grizzly bears where cornfields, chickens and apple orchards are far too tempting to the grizzlies that live in the area. 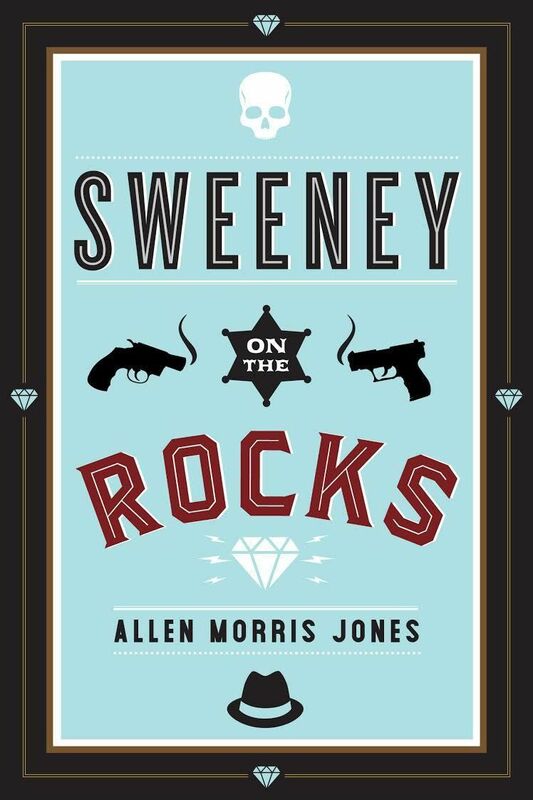 Jones treats the reader to a crime novel with splashes of humor and a strong sense of place — both Brooklyn, New York and Rockjaw, Montana. Bob Quinn is an organic farmer near Big Sandy, Montana, and a leading green businessman. He has served on the first National Organic Standards Board, and is the founder of Kamut Wheat. Liz Carlisle is a lecturer in the School of Earth, Energy, & Environmental Sciences at Stanford University. Her first book, "Lentil Underground," won the Montana Book Award and the Green Prize for Sustainable Literature. These co-authors first met in 2012 while Carlisle was working on her doctoral thesis on Montana Sustainable Agriculture. Over the next five years they attended the same organic agriculture conferences — delivering the same messages about healthy food, soil and rural economy. In 2017, Quinn asked Carlisle to become a co-author in the book he wanted to write. Charlie Dickens is a bit of an introvert and outcast in the small town of Whitehall, Montana, where he focuses primarily on three things: walking his neighbor’s three-legged dog, visiting his dementia-plagued grandma in her nursing home and awaiting his abduction by aliens. His mom promised UFOs would come for him right before she disappeared years ago, and Charlie, despite the ridicule of his peers and the frustration of his father, steadfastly believes it to be true, at least until new kid Seth comes to town, befriends him and gently opens his mind. Earth to Charlie has been listed as one of Spring 2019’s Top 50 Debut Novels for Young Adults. On the morning of June 17, 1876, near the headwaters of Rosebud Creek, George Crook and his Shoshone and Crow allies were unprepared for the organized attack of an equal or even greater number of warriors lead by Sioux Chief Crazy Horse and Cheyenne Chiefs Two Moon, Young Two Moon and Spotted Wolf. The presence of thousands of warriors and soldiers on the rolling hills of Southeastern Montana made the eight-hour engagement one of the largest battles of the Indian wars. This battle was also exceptionally significant because the Native Americans fought as an army with great intensity to defend their traditional land. Had it not been for the wisdom and courage of Crook’s Indian allies, Americans today might well remember the Battle of the Rosebud as they do the subsequent Battle of the Little Big Horn that happened eight days later. Barbara Theroux is the former longtime bookseller at Fact & Fiction. She blogs about books at bookboundwithbarbara.blogspot.com.